Ihr erreicht mich auf LinkedIn oder Xing. 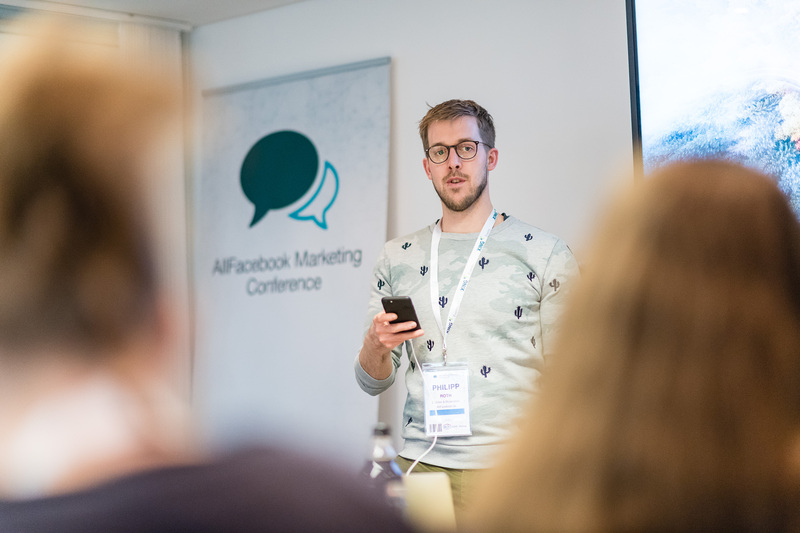 I founded „allfacebook.de“ in 2011 which is now one of the biggest social media marketing magazines in Germany with two conferences in Munich and Berlin. I’m also working as experienced team lead at Ray Sono, a leading agency in digital communication and interaction. 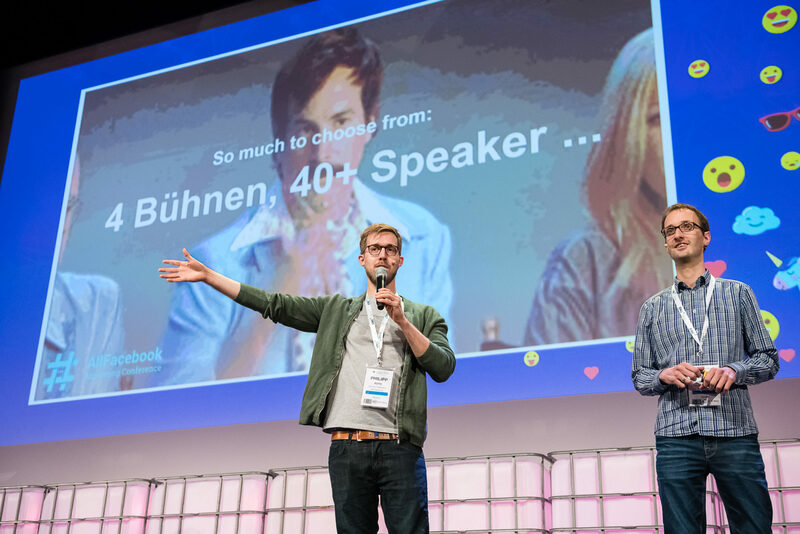 Speaker for events like OnlineMarketingRockstars, InternetWorld, SMX, Kienbaum, GoodSchool and W&V. Lecturer at SocialMediaAkademie, University Seeburg or CampusM21. You can contact me LinkedIn or Xing.